For the past 2 years our team was working hard to bring the vision of autonomous drone workforce to reality. In the past we have launched Drone Photographer and Drone Inspector. Today we are announcing that we did the first flight tests of Drone Patrol! Together with our partners from Airalab Rus we have started Drone Patrol project aimed at forest protection. The project is based on our expertise in drone fleet management and successful environmental inspection flights we did in April 2018. 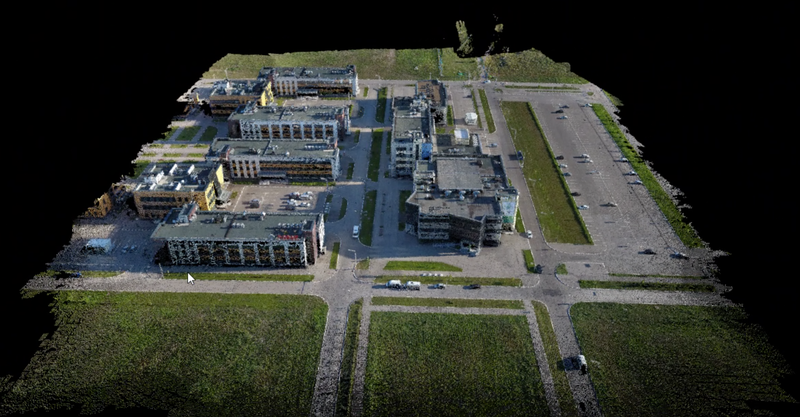 Airalab Rus is the resident of “Zhigulevskaya Dolina” industrial park where we started to implement aerial Drone Patrol. The possibility of implementing a project for the protection of forests using drones was discussed earlier at the meeting with representatives of departments and the leadership of the city. The administration appreciated the proposal and agreed to conduct the experiment and provide assistance. Protection of forests from unauthorized felling, arson and spontaneous combustion is a serious problem today and an aerial Drone Patrol is a fast and affordable way of protecting the forest. And the use of blockchain technology will make it possible to exclude the human factor from the protection process and make data collection and verification much more transparent and efficient. Within a week after the start of the project our experts conducted the first tests to create a smart contract with the Drone Patrol to deliver the inspection mission. 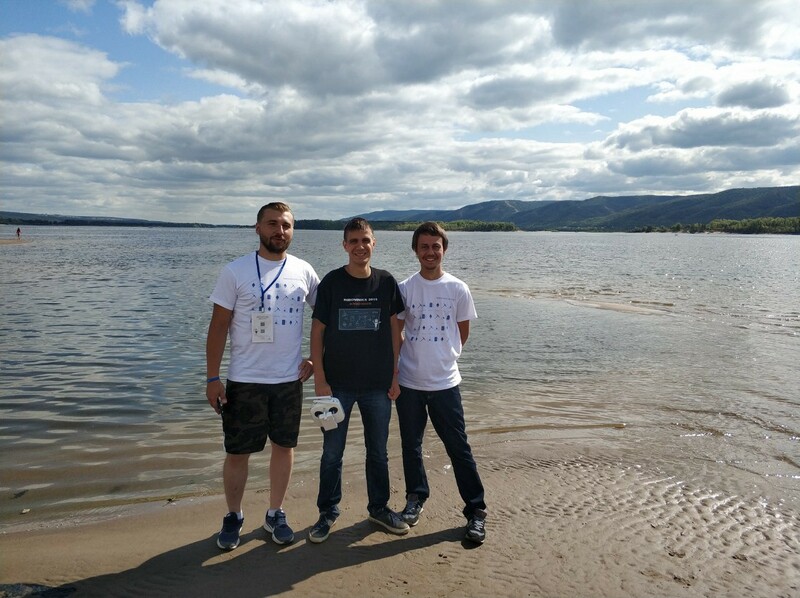 The first flight was conducted on August 7 over the territory of the technopark “Zhigulevskaya valley”. This video was demonstrated to the Minister of Industry and Technologies of the Samara region Nikolay Brusnikin during his visit to the office of the company. In parallel, during the second flight over the forest territory, air samples were taken. This project is a part of a wider agenda of environmental inspections and monitoring.